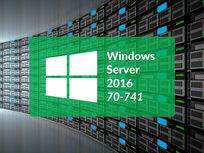 This is the first in a series of courses and exams designed to help you achieve the MCSA certification in Windows Server 2016. Here, you'll cover installation of Windows Server through standard manual means and image-based installations discussing various requirements and different versions. 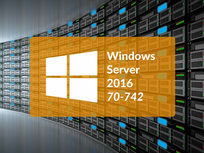 In addition, you'll cover the multiple administrative tools that are available. This course will cover all the major aspects of a network running Windows. 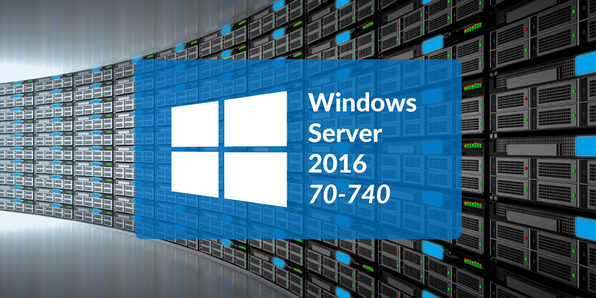 From planning and implementing IPv4 and IPv6 addressing schemes, troubleshooting client and server connectivity to name resolution with the Domain Name System, and assignment of IP addresses using Dynamic Host Configuration Protocol, this course covers all things networking with Windows Server 2016. 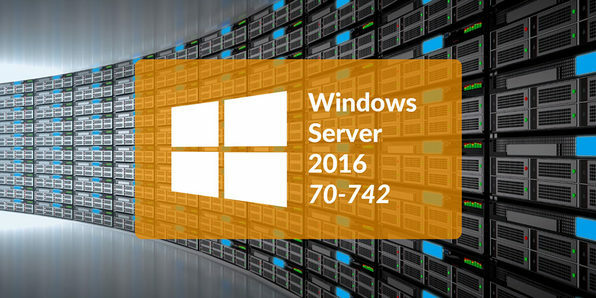 This course teaches IT pros how to deploy and configure Active Directory Domain Services (AD DS) in a distributed environment, how to implement Group Policy, how to perform backup and restore, and how to monitor and troubleshoot Active Directory-related issues with Windows Server 2016.